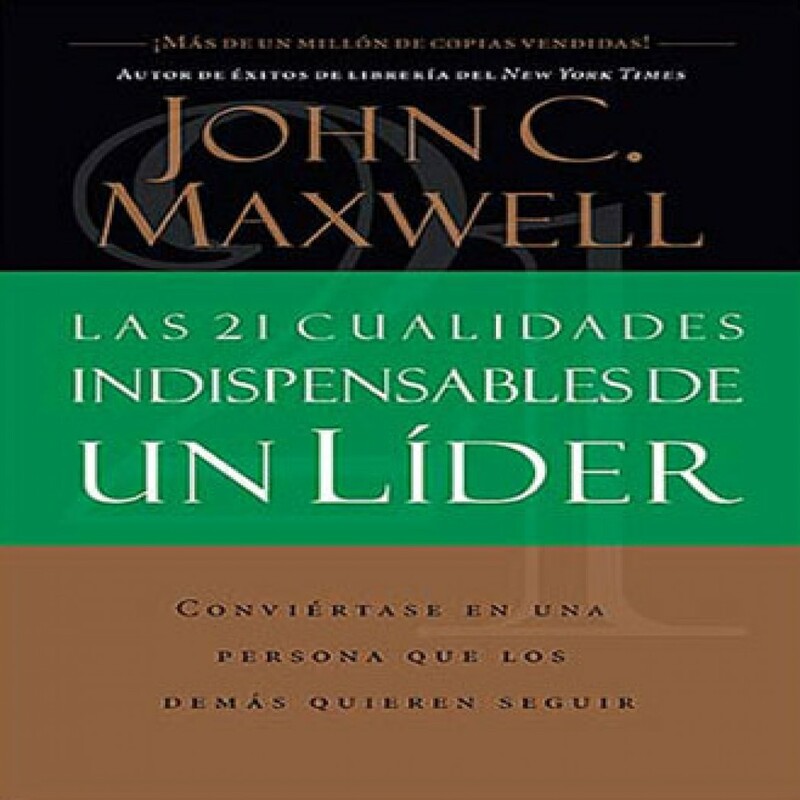 Las 21 Cualidades Indispensables De Un Lider by John C. Maxwell Audiobook Download - Christian audiobooks. Try us free. In the tradition of his best-seller Las 21 leyes irrefutables del liderazgo, author John C. Maxwell now provides a concise, accessible leadership book that helps readers become more effective leaders from the inside out. Daily readings highlight twenty-one essential leadership qualities and include "Reflecting On It" and "Bringing It Home" sections that help readers integrate and apply each day's material.